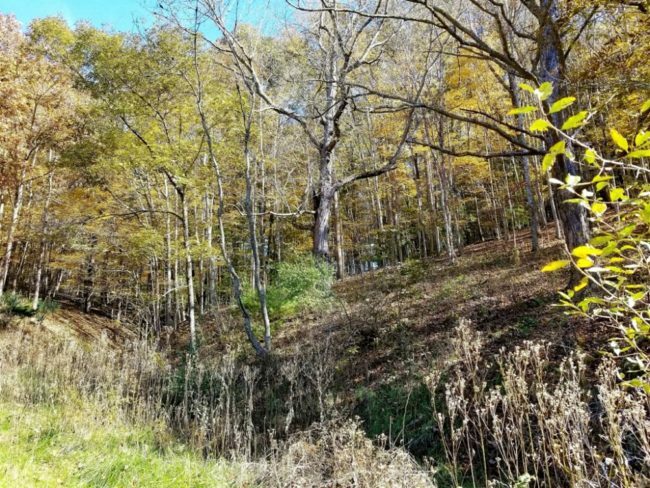 Big Buck Forest and Homeplace 60 acres on Little Wolf Creek at Forest Hill, Wild and Wonderful Summers County West Virginia. 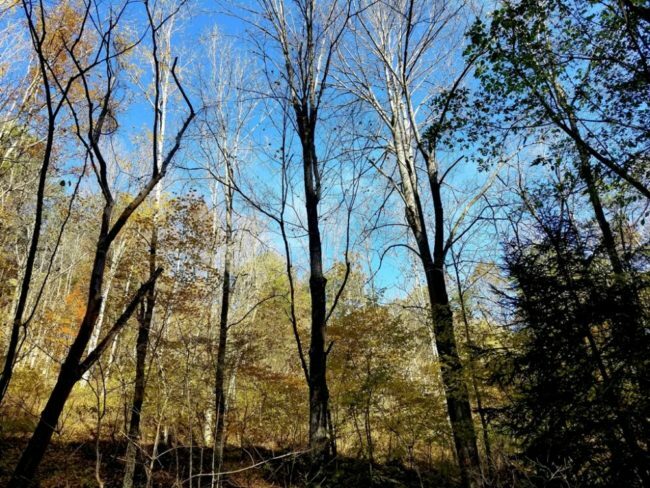 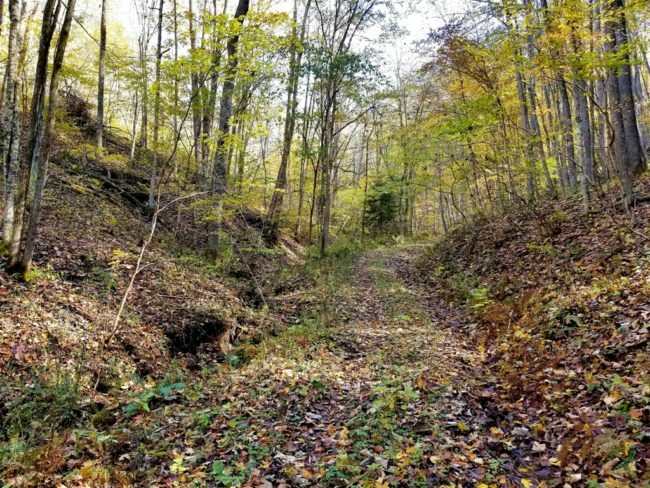 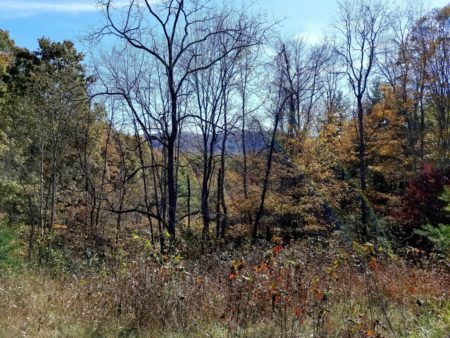 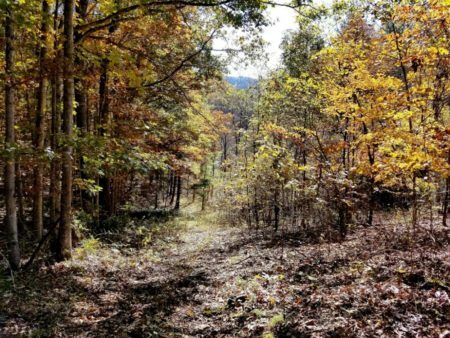 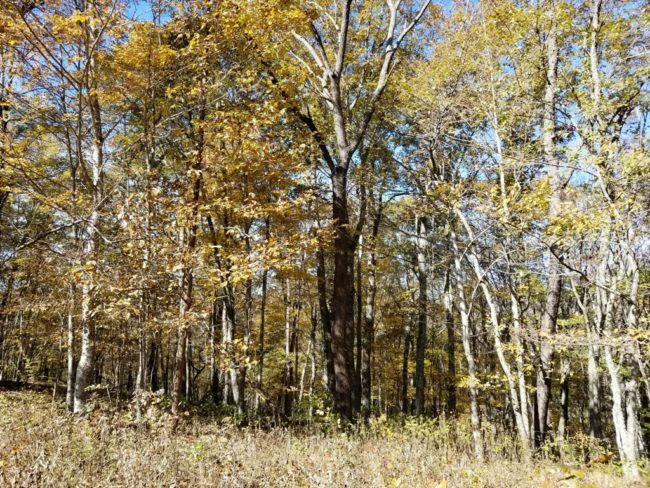 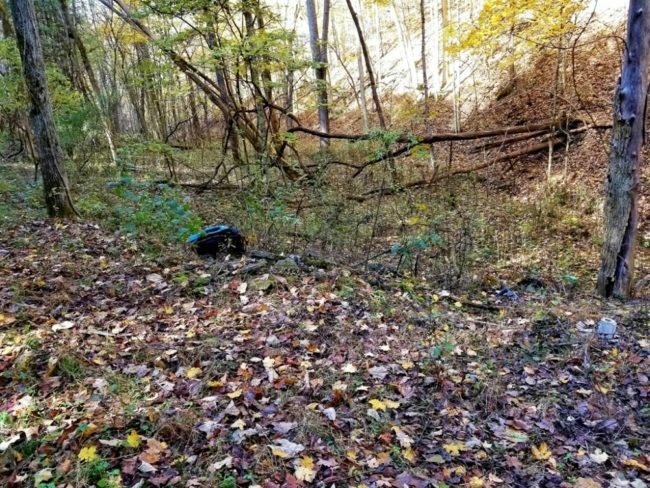 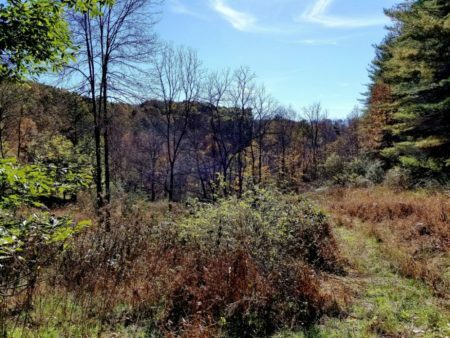 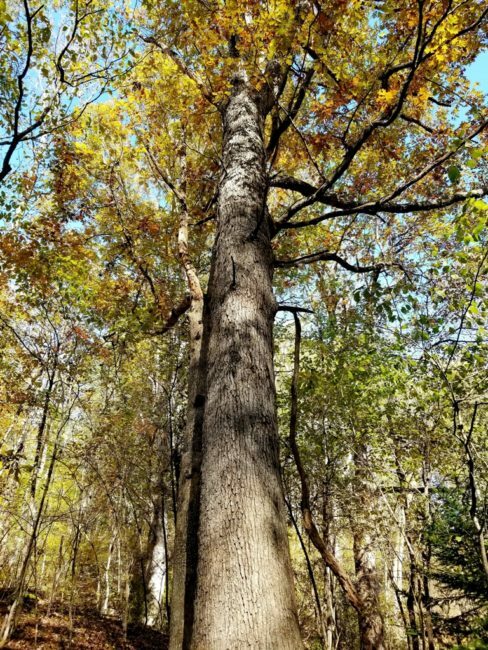 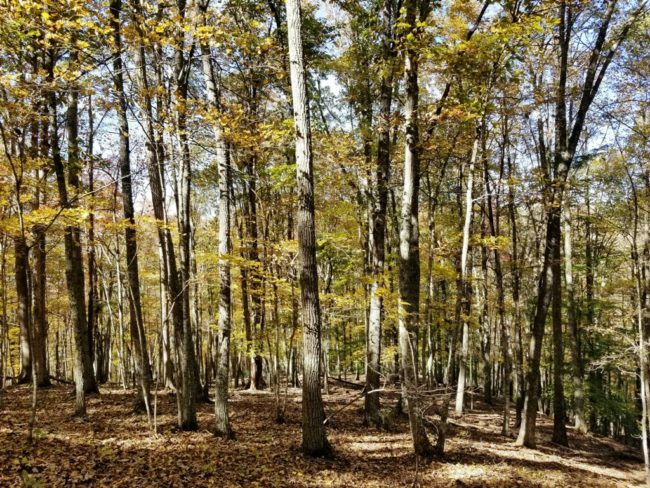 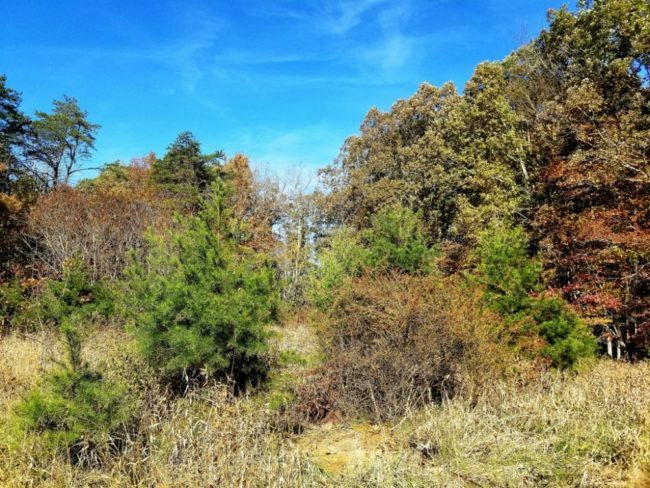 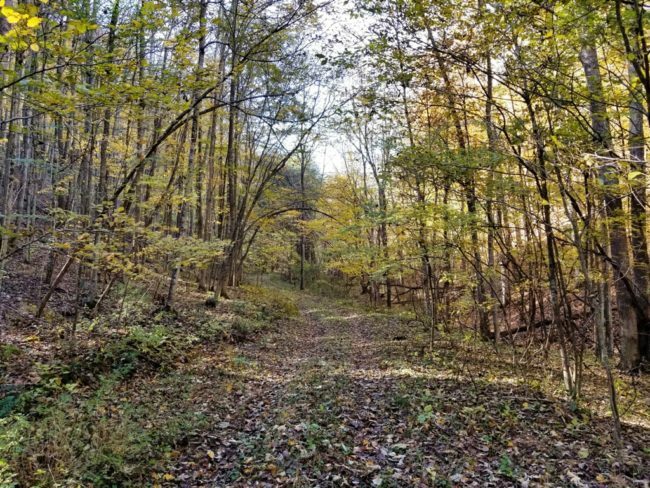 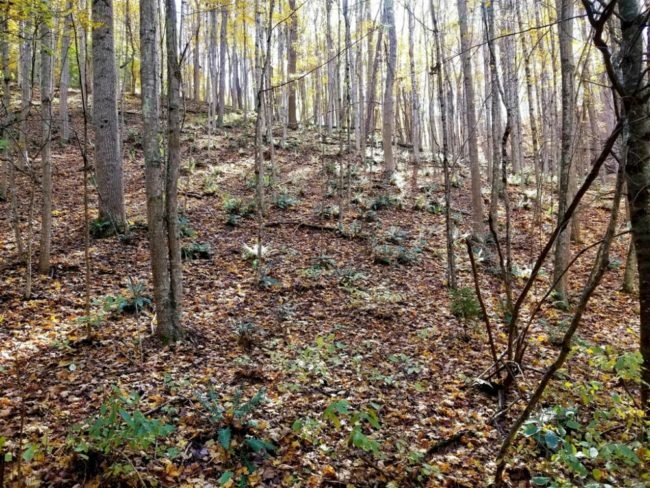 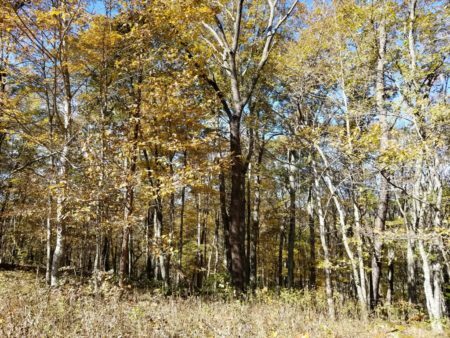 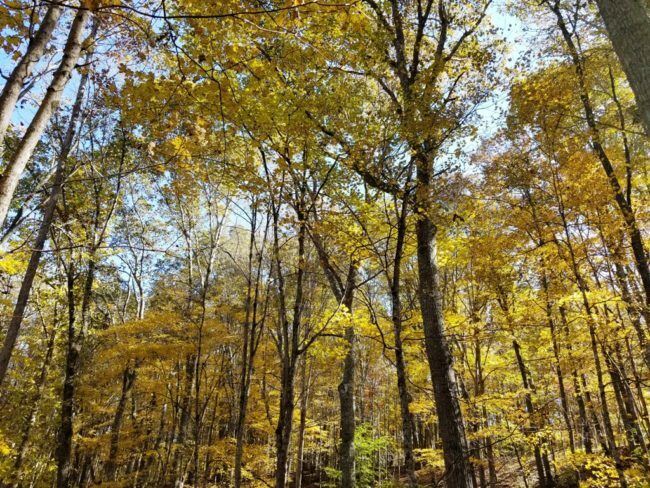 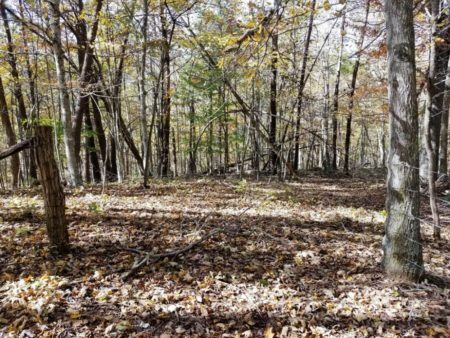 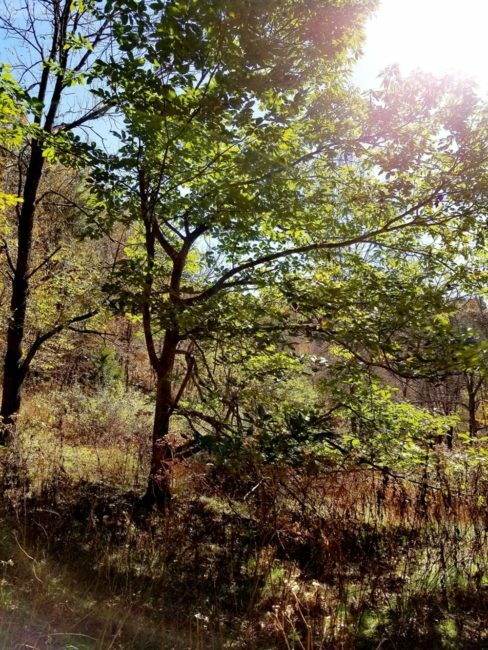 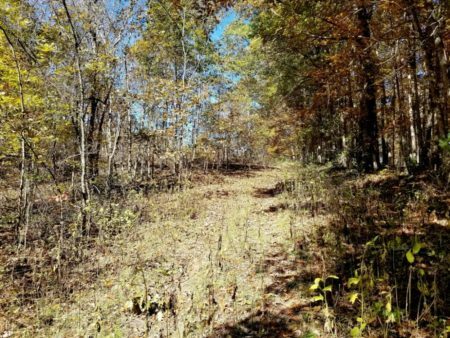 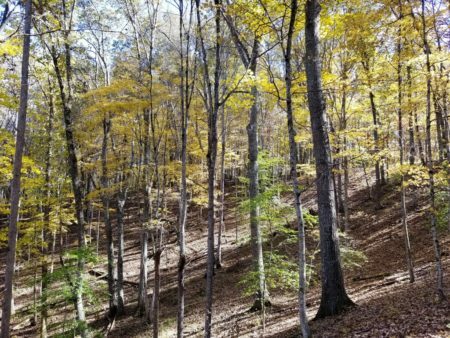 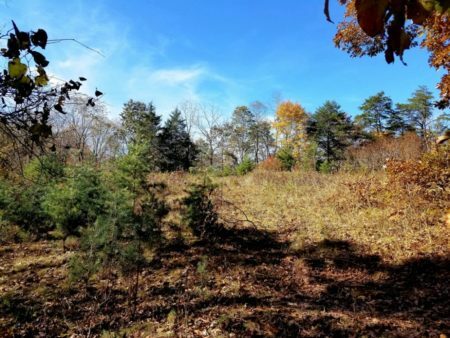 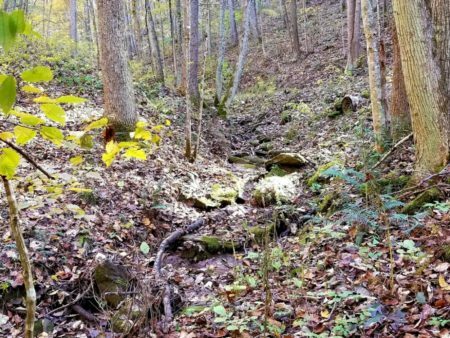 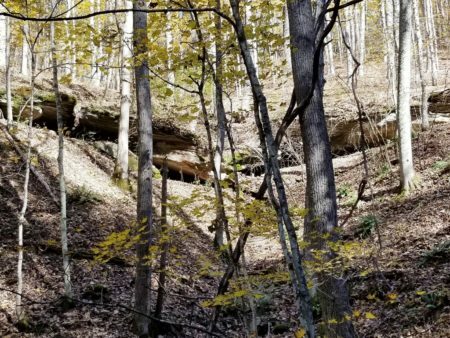 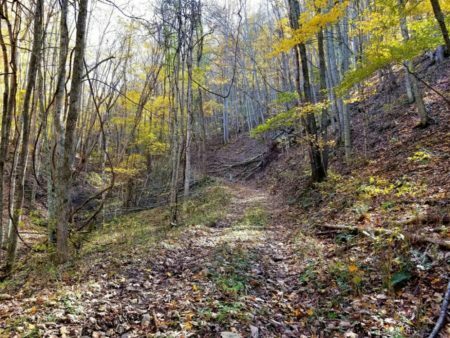 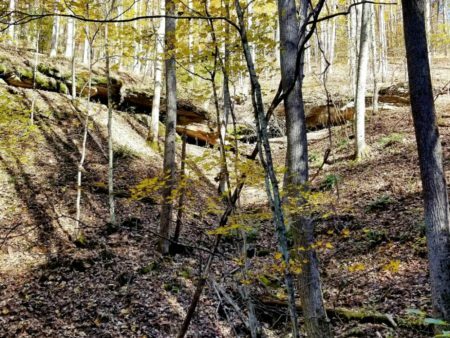 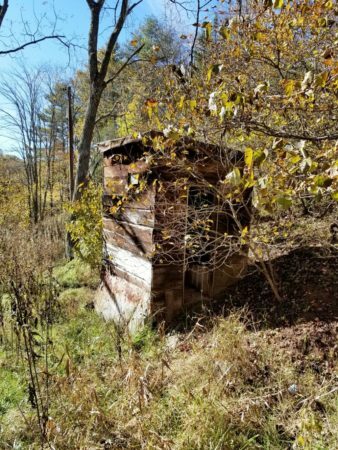 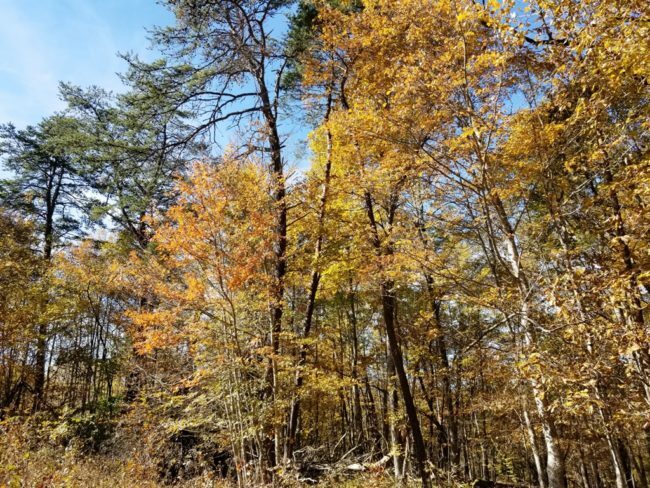 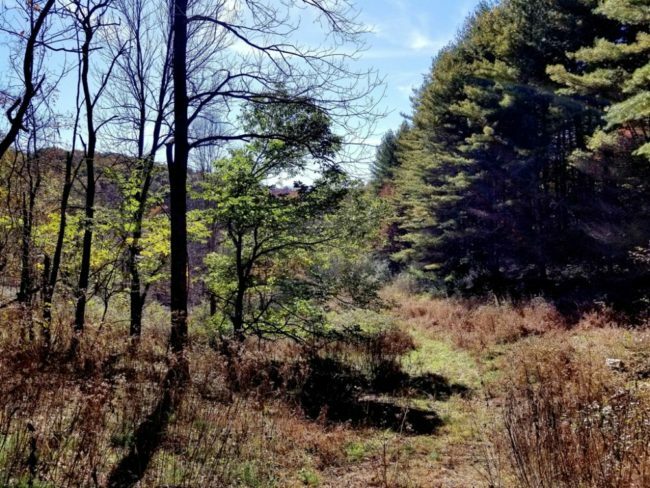 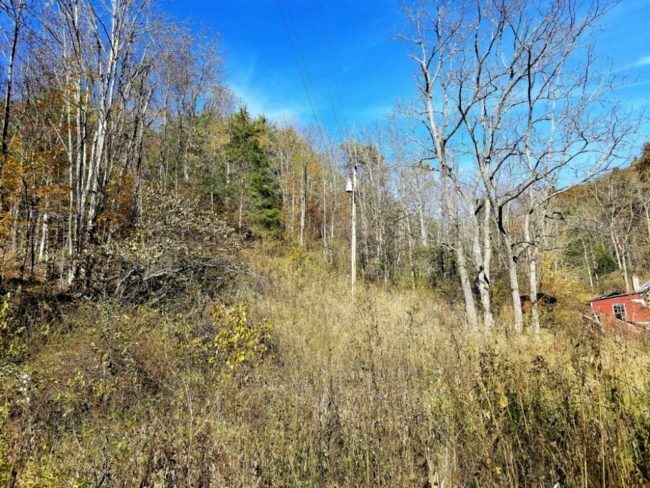 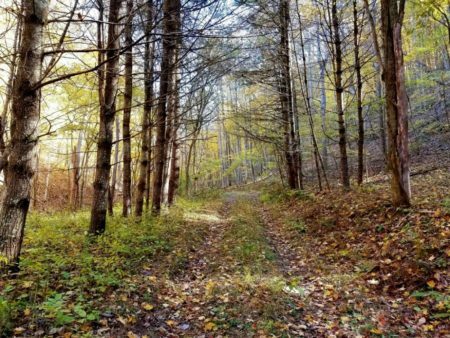 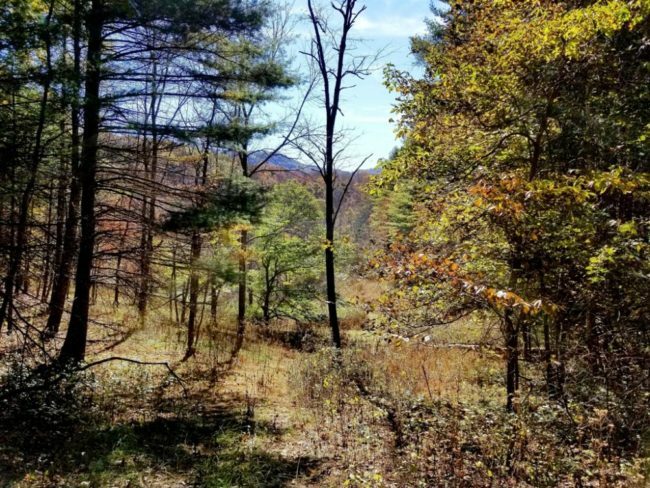 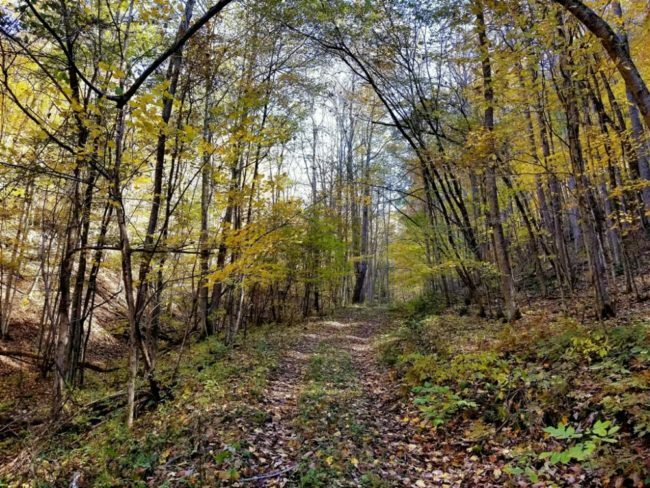 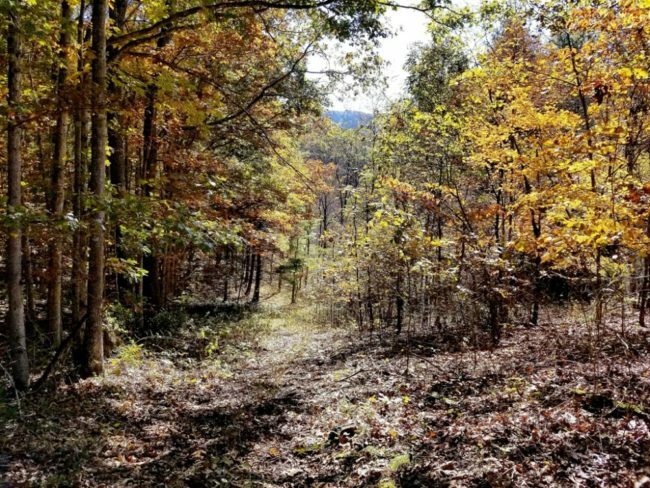 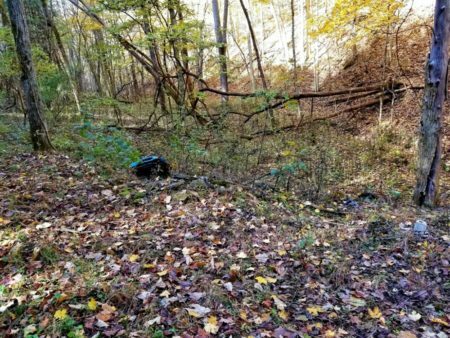 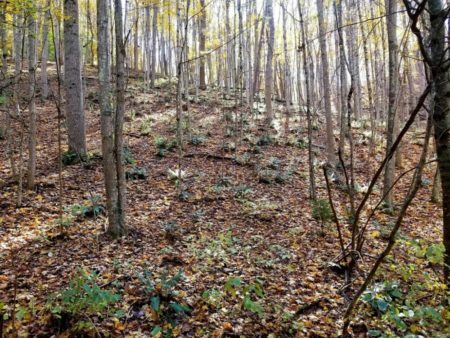 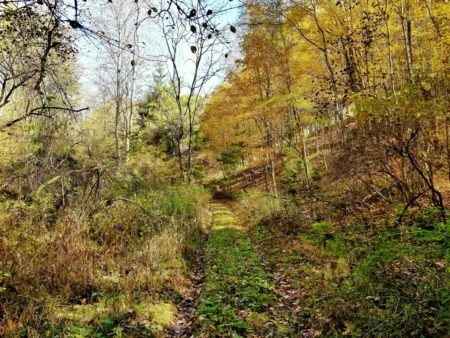 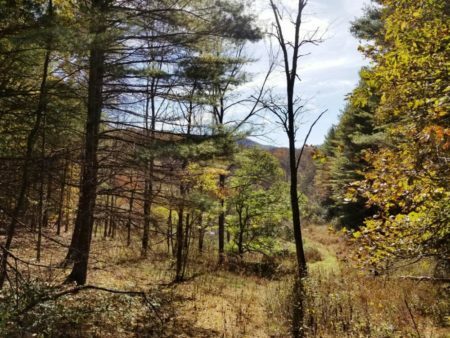 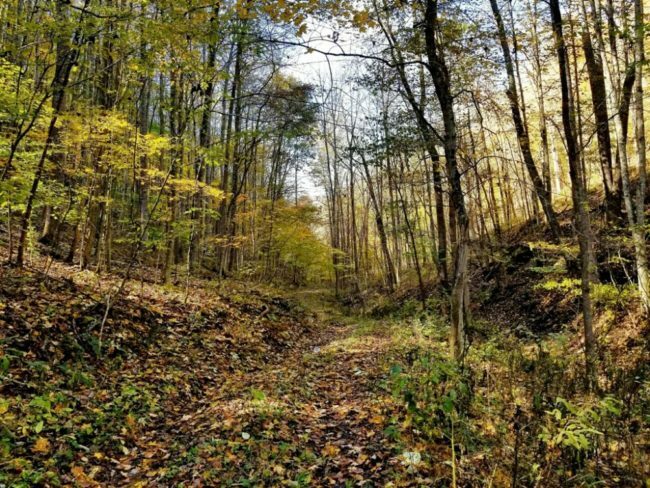 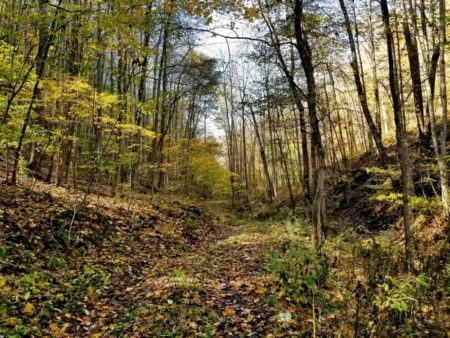 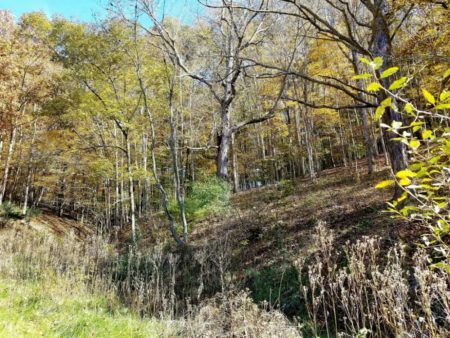 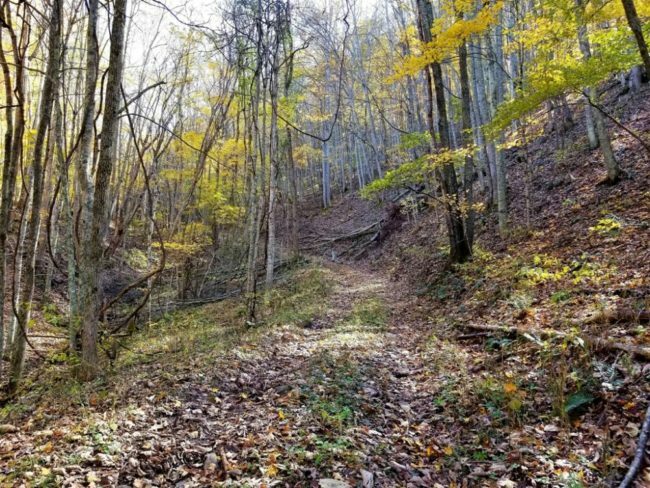 This property is an excellent recreational tract with an abundance of game including whitetail deer, wild turkey, black bear, squirrels and many others. 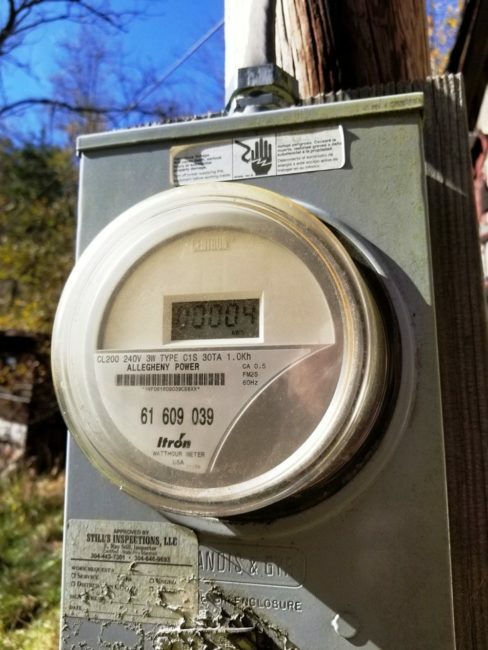 Property has a new certified survey plat of record. 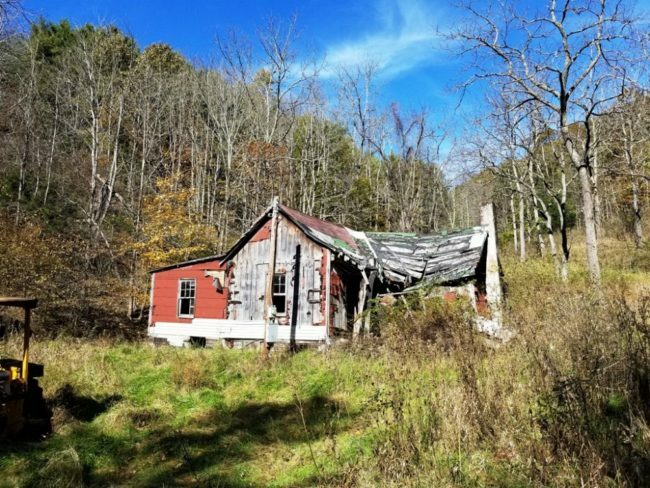 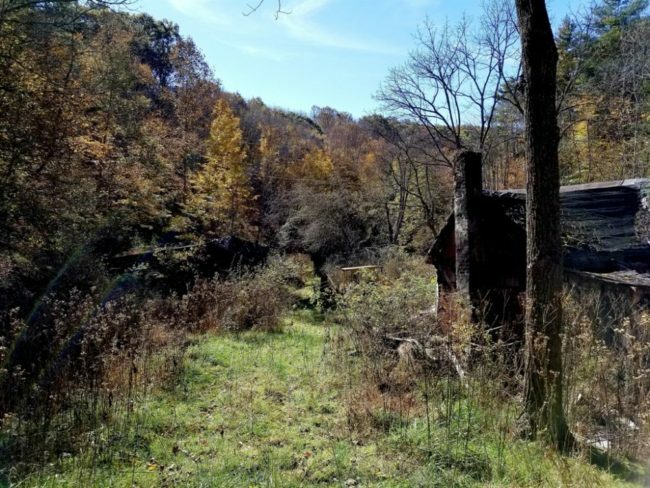 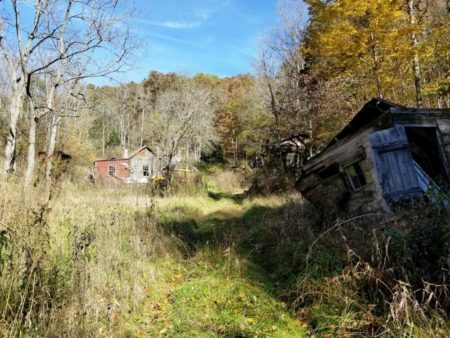 Property has originally been a homestead of a mountain farm. 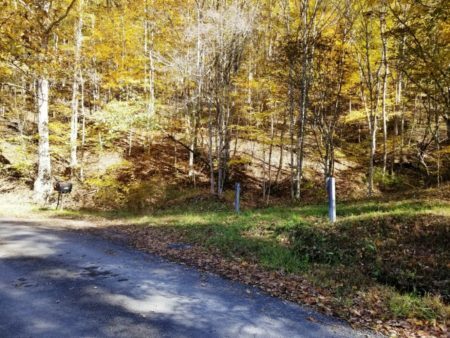 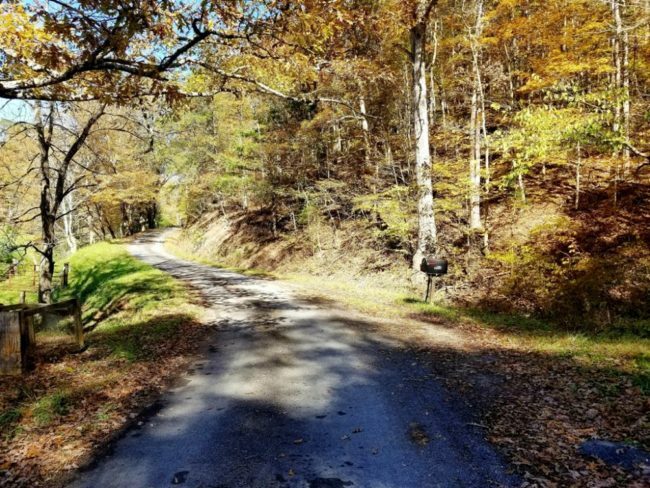 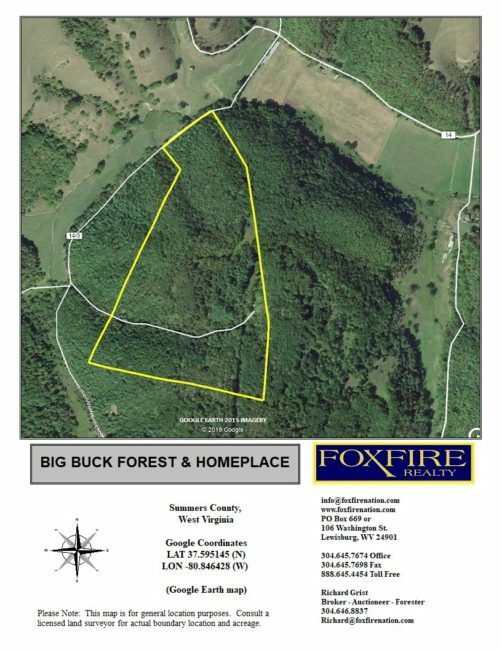 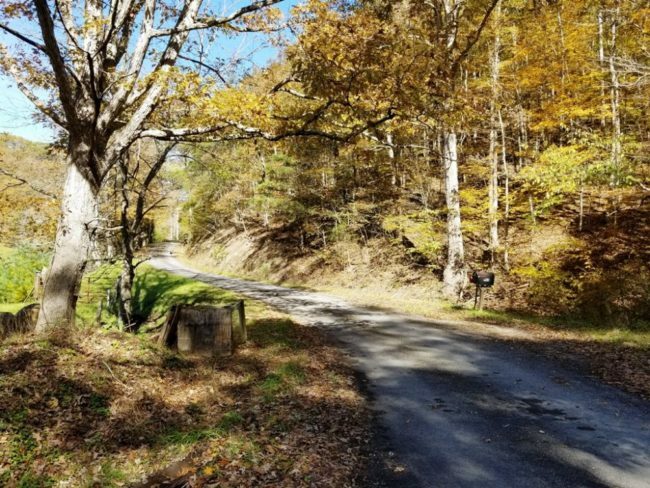 Big Buck Forest and Homeplace is a beautiful tract of land located in Summers County, West Virginia, a desirable area near Bluestone Lake and Hinton, WV. From Big Buck Forest the Greenbrier River is only a short 7 mile drive to the WillowWood Ramp Access. 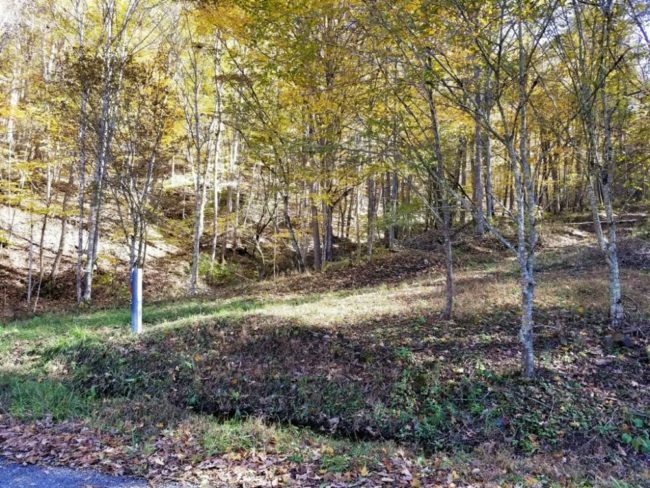 If you are looking for more water, drive just 3 miles from the property to the New River at Bertha. 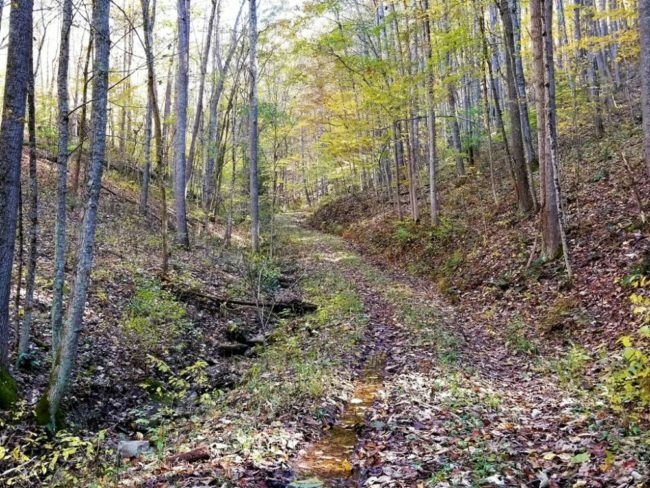 Bring your Jetski and your motorboat for the deeper water of the New River. 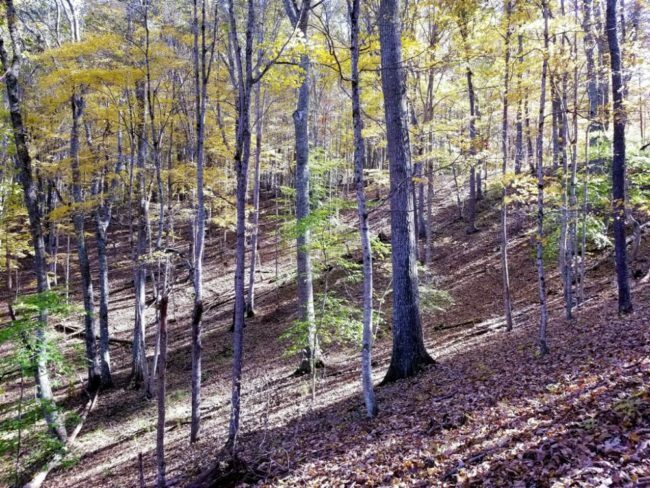 Big Buck Forest and Homeplace has 60 acres with a multitude of possibilities for a peaceful easy lifestyle. 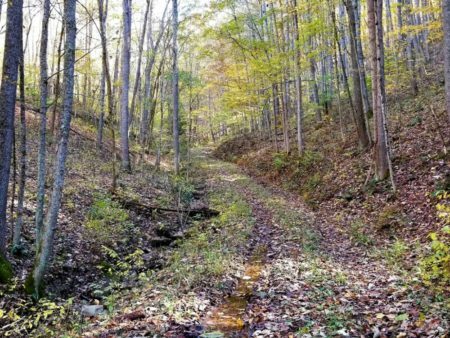 Enjoy the mountain slopes, forest, old fields, valley views, stream and much more. 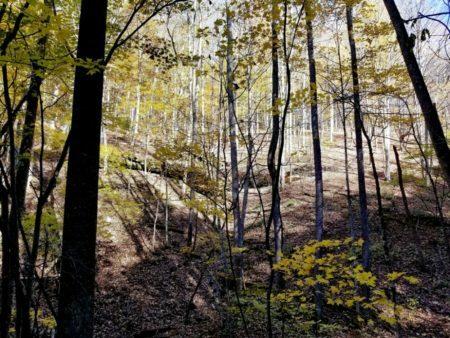 Abundant wildlife and birds are numerous. 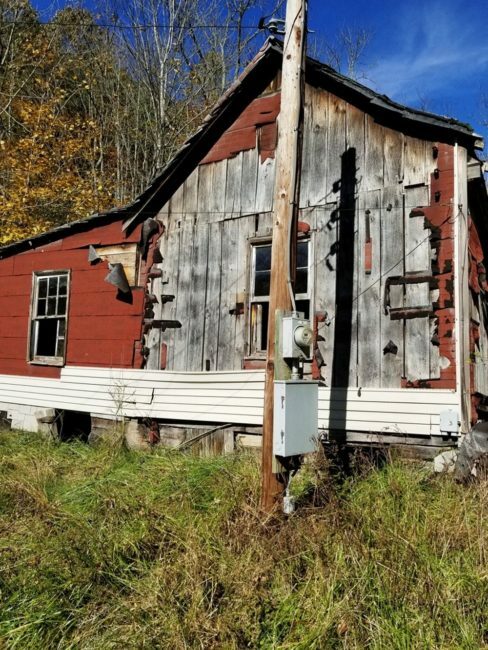 All buildings at the old homeplace are in extremely poor condition and need to be razed. 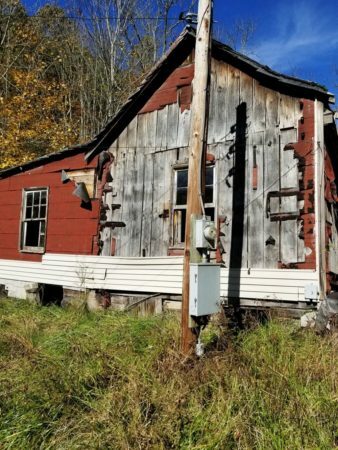 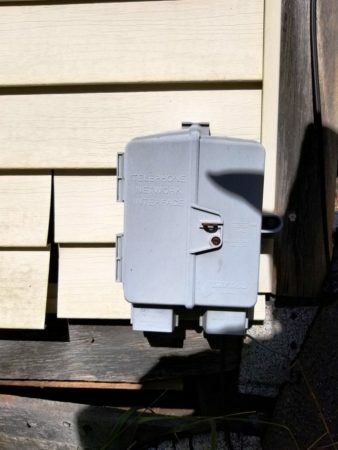 Power and landline telephone are located at the homeplace. 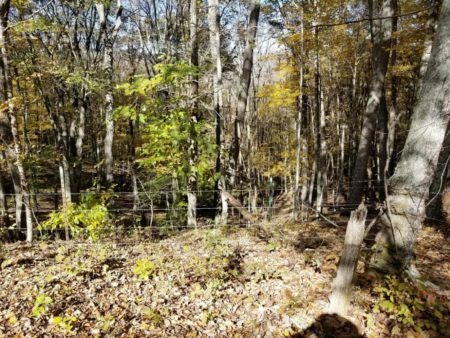 Wildlife is abundant on the property; including whitetail deer, wild turkey, squirrels, rabbits, and black bear at times. Numerous and various species of migratory songbirds, blue birds and finches are found on the property. 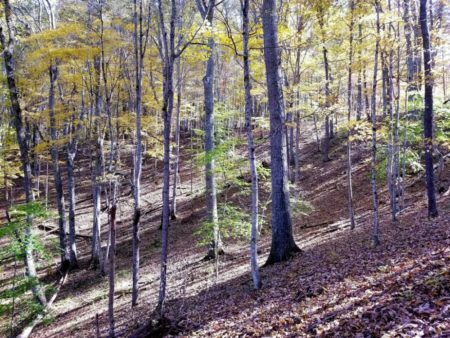 Their songs are easily heard as there is not much in the way of extraneous noises in the area. This lack of outside noise creates a very tranquil setting and is a rare find in today’s industrialized world operating at breakneck speed. Hinton, WV. Also, fencing evidence some boundaries. The property is being sold by the boundary and not by the acre. 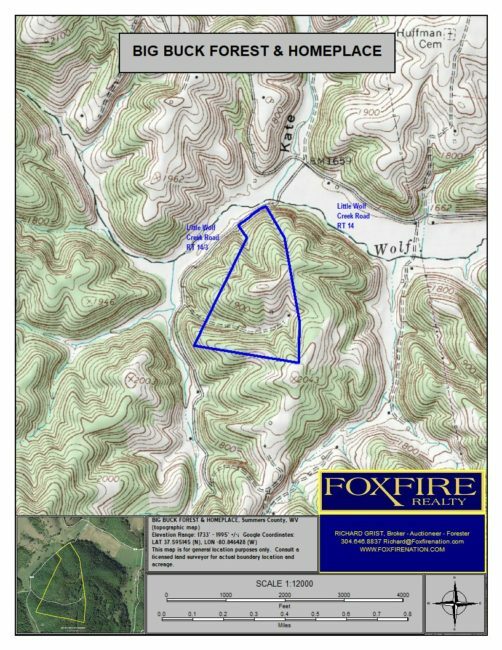 The property has frontage on Little Wolf Creek Road RT 14/3. 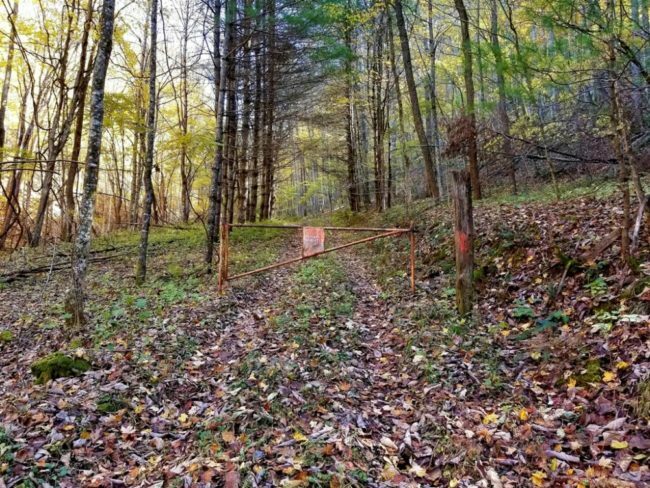 An access road is primary entrance. 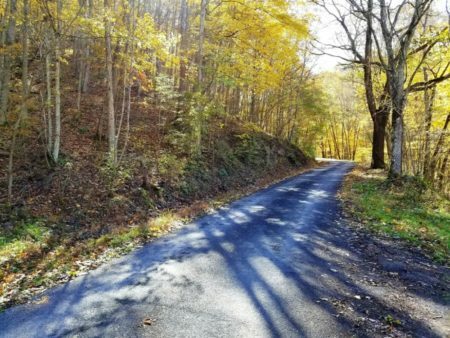 From Hinton, travel RT 20 South, cross the Hinton New River Bridge, turn left with RT 20 South/RT 3 East; travel 1.7 miles; turn left with RT 3 East, cross the Veterans Memorial Bridge; turn right with RT 3 going into Bellepoint; travel 5.3 miles; leaving RT 3 just before the bridge, travel straight onto RT 12; travel RT 12 for 3.2 miles; turn right onto Little Wolf Creek Road RT 14 (stone sign there that says Little Wolf Creek Baptist Church); travel Little Wolf Creek Road 2.4 miles; turn left onto Little Wolf Creek Road RT 14/3; travel Little Wolf Creek Road RT 14/3 6/10 mile; turn left onto the access road; travel the access road about 1/10 mile to enter the property (a total distance of about 4/10 mile on the access road to the homeplace. From the Alderson Memorial Bridge (now limited to walking use) on WV RT 12, travel WV RT 12 South for 15.7 miles; after crossing the bridge over the Greenbrier River, turn left to stay on RT 12; travel RT 12 for 3.2 miles; turn right onto Little Wolf Creek Road RT 14 (stone sign there that says Little Wolf Creek Baptist Church); travel Little Wolf Creek Road 2.4 miles; turn left onto Little Wolf Creek Road RT 14/3; travel Little Wolf Creek Road RT 14/3 6/10 mile; turn left onto the access road; travel the access road about 1/10 mile to enter the property (a total distance of about 4/10 mile on the access road to the homeplace. From the intersection of US 60 and US 219 in Lewisburg, travel US 219 South 2.6 miles; at the hospital continue straight onto Davis Stuart Road; travel 4.1 miles; turn right onto RT 63 West; travel 7.6 miles; at the intersection near the Subway store at Alderson, turn left onto RT 12 South; travel RT 12 for 16.2 miles; after crossing the bridge over the Greenbrier River, turn left to stay on RT 12; travel RT 12 for 3.2 miles; turn right onto Little Wolf Creek Road RT 14 (stone sign there that says Little Wolf Creek Baptist Church); travel Little Wolf Creek Road 2.4 miles; turn left onto Little Wolf Creek Road RT 14/3; travel Little Wolf Creek Road RT 14/3 6/10 mile; turn left onto the access road; travel the access road about 1/10 mile to enter the property (a total distance of about 4/10 mile on the access road to the homeplace.